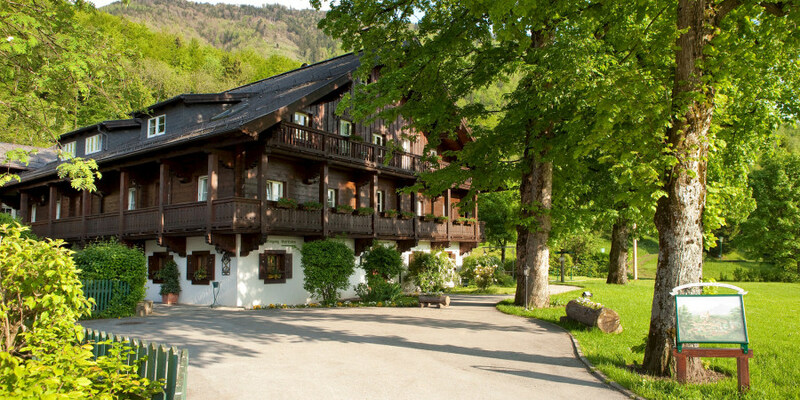 As we are both a romantic hotel and a conference hotel, the staff at the Gersberg Alm need to be able to serve guests from the worlds of business, culture and politics. Become a member of the Gersberg team and send us your application today! We offer motivated staff interesting and diverse tasks in the friendly atmosphere of our hotel. Free board during your working hours is a given and regular working hours as part of a five-day week are important to us.